VirtualBox is one of the tools that are used for Desktop Virtualization : running an OS within the OS. VirtualBox usually installed on the operating system that already has the VirtualBox GUI to manage it. 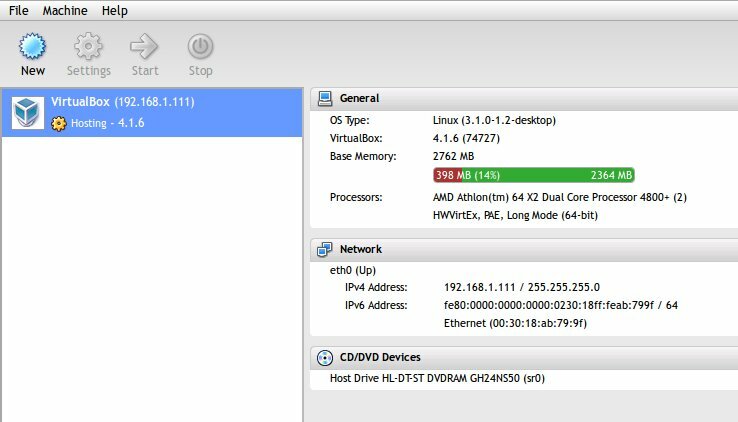 But, how to manage VirtualBox without VirtualBox GUI? 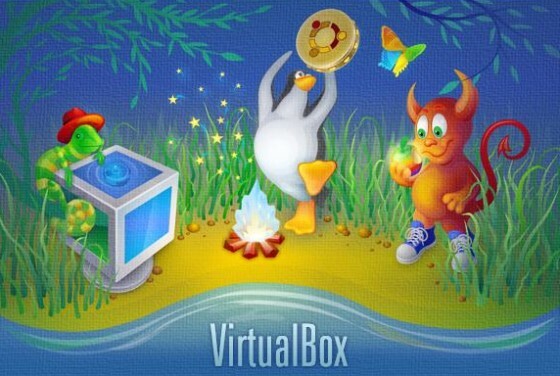 VBoxHeadless is the answer if we want to install VirtualBox on minimal Linux server and manage it via Browser. I’m using openSUSE 12.1 64 bit on this tutorial but the steps can also be applied to earlier versions (11.x) as well as on SLES 11 SP1. I also use VirtualBox for All distributions binary package, although for openSUSE we can also use an RPM-binary package. Here is the view of VM on VBoxHeadless, running Minimal Server Appliance. If the Console does not open or error, power off the virtual OS then click on Settings -> Select Display -> Remote Display -> Checklist on the Enable Server and give the port on the Server Port, for example 3389 -> OK then run again. If you have more than one virtual OS, do the similar process and change Server Port to 3390 and so on.